Institute of Special Communication and Information Security of National Technical University of Ukraine "Kyiv Polytechnic Institute" (ISZZI Igor Sikorsky Kyiv Polytechnic Institute) was established by the Law of Ukraine “On The State Service of Special Communication and Information Security” and created according to the order of The Cabinet of Ministers of Ukraine from December 27, 2006, № 658 “About Institute of Special Communication and Information Security of National Technical University of Ukraine "Kyiv Polytechnic Institute" establishment” by common order of DSTSZI and Ministry of Education and Science of Ukraine from 20.03.2007 № 31/217, by the order of DSTSZI’ Administration from 05.04.2007 № 57 and by the order of NTUU “KPI” from 24.04.2007 № 1-70. 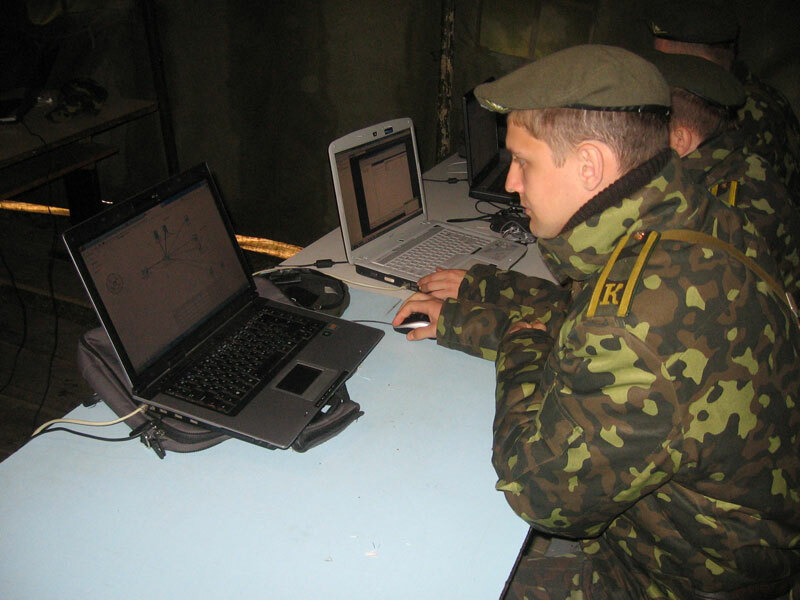 Special Faculty of Security Service of Ukraine, which has been included into Military Institute of communications and information NTUU “KPI” became a base for the ISCIS. 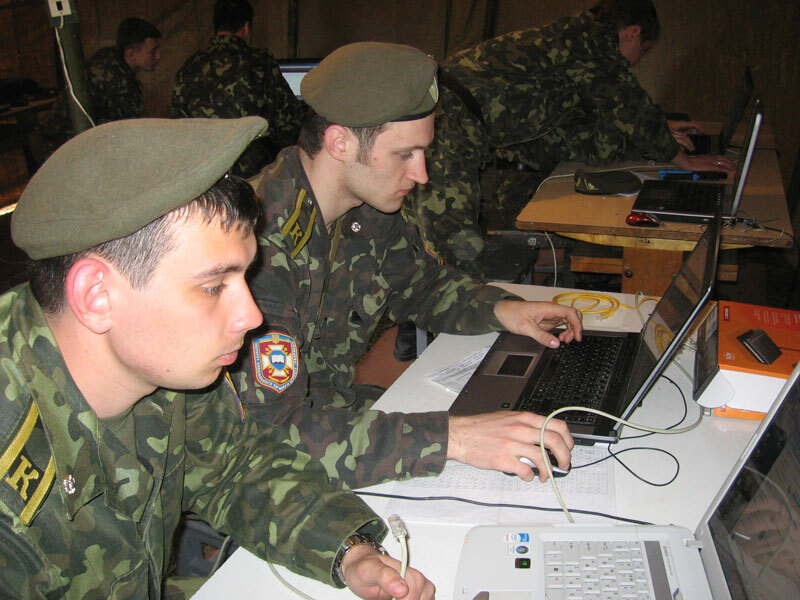 ISZZI Igor Sikorsky Kyiv Polytechnic Institute is a structural department of the university and is included into the professional personal education for DSTSZI. 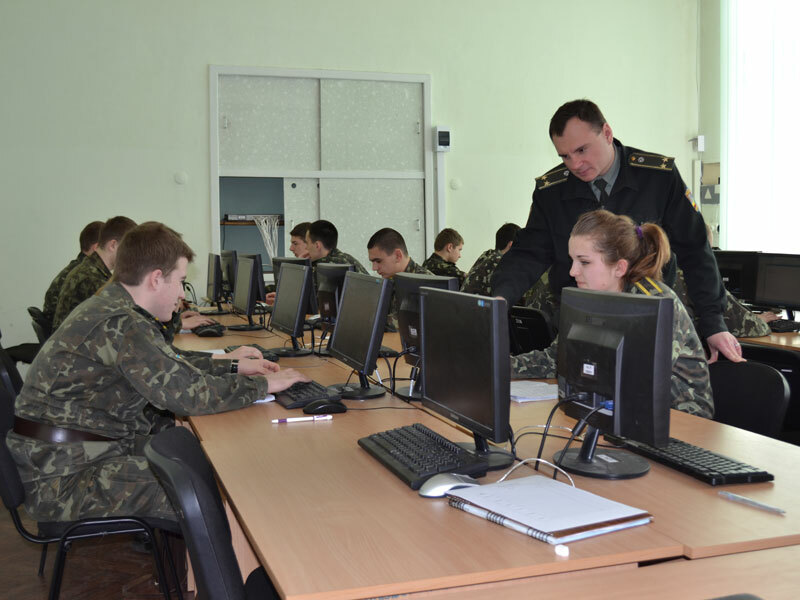 Special Department №2 executes education in information security management sphere. Department is able to graduate. 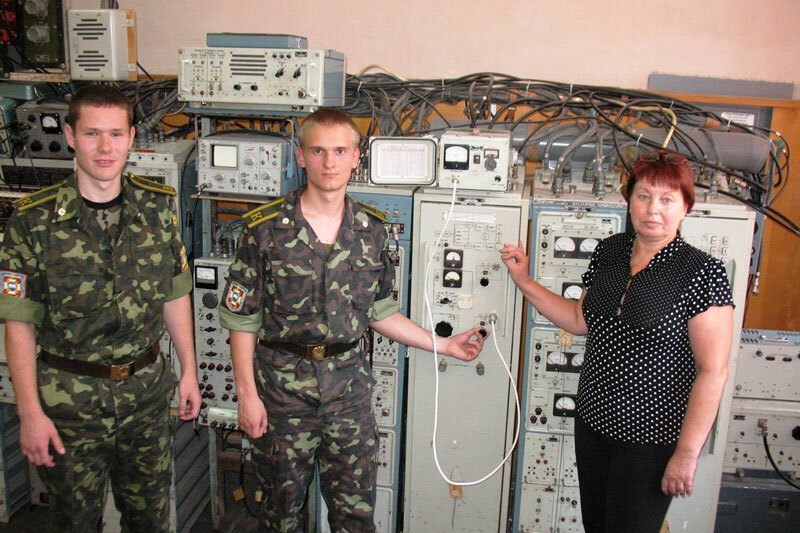 Special Department №3 executes education in special communications sphere. Department is able to graduate. 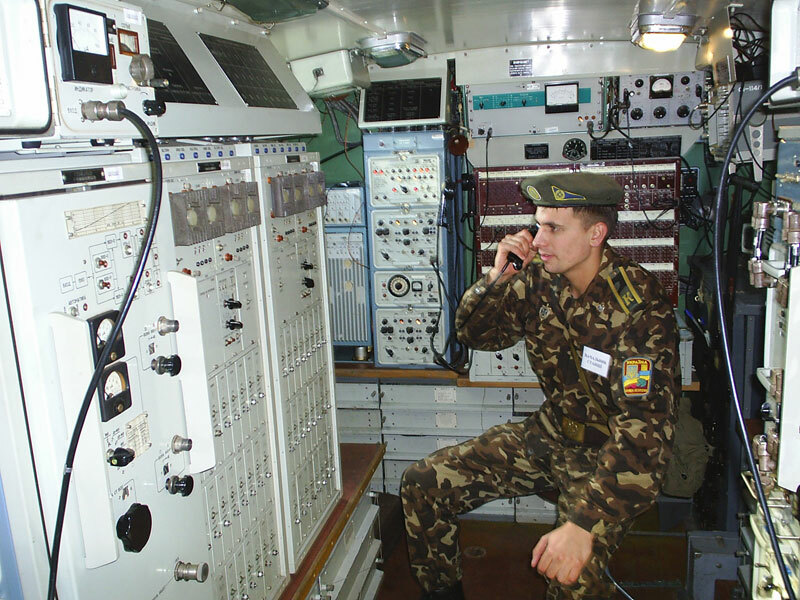 Special Department №4 provides education of humanities and other social and economic disciplines and also natural-scientific professional disciplines. 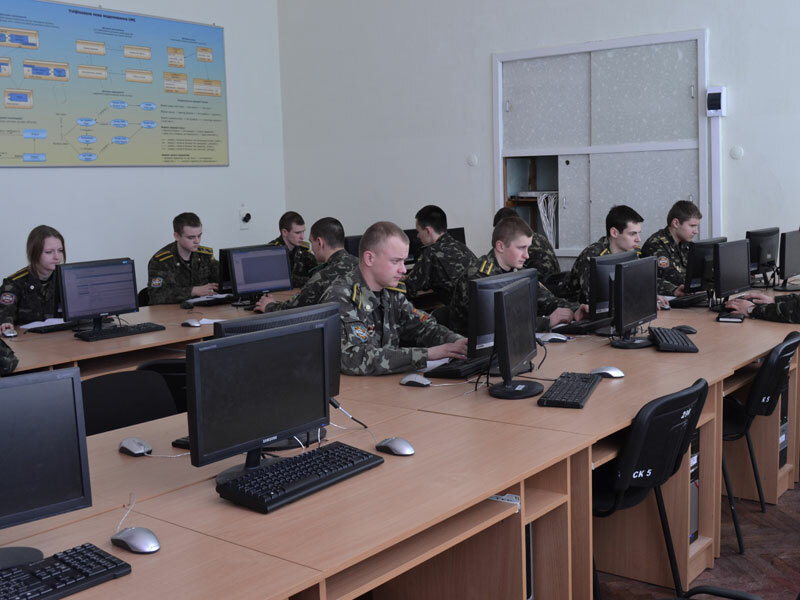 Special Department №5 executes education in information systems and technologies spheres. Department is able to graduate. Science and Research center organizes and executes scientific and technical activity control; organizes scientific staff education of highest qualification through postgraduate studies; organizes revalidation of scientists; executes activity related to the cryptographic and technical information security. 15 Doctors of Technical Sciences, 40 Candidates of Technical Sciences work in ISCIS today. 1 employee of ISCIS have honorary degree “Honored Science and Technology associate, another 2 ones have –“Honored education employee of Ukraine”. 8 employees have honored awards “Excellence in Education of Ukraine” of MON of Ukraine. 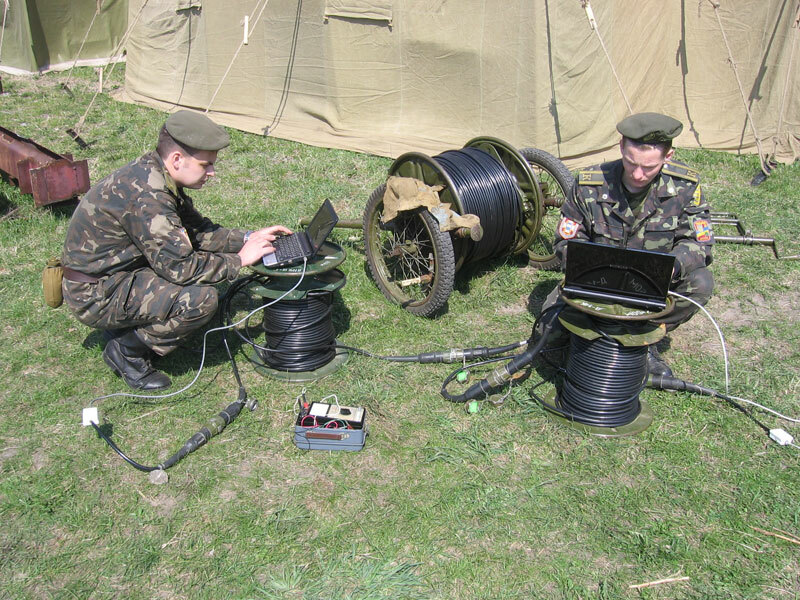 ISZZI Igor Sikorsky Kyiv Polytechnic Institute has up-to-date material and technical base to organize qualitative educational process and scientific activity. 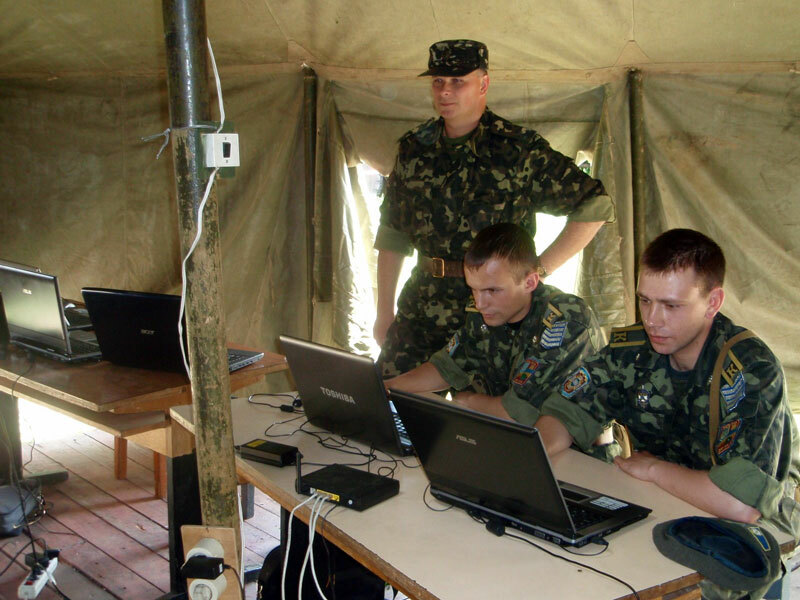 There are specialized classrooms, which are equipped with modern special communications and means of cryptographic and technical information security, computer classrooms are equipped with modern computers and networking. Admission to study at ISZZI Igor Sikorsky Kyiv Polytechnic Institute is executed on the order of Annex to the Admission Rules of ISZZI Igor Sikorsky Kyiv Polytechnic Institute which is developed by Inception Board of Igor Sikorsky Kyiv Polytechnic Institute and DSTSZI Administration every year according to the Admission conditions to the higher educational system of Ukraine, which are approved by annual order of MON of Ukraine. 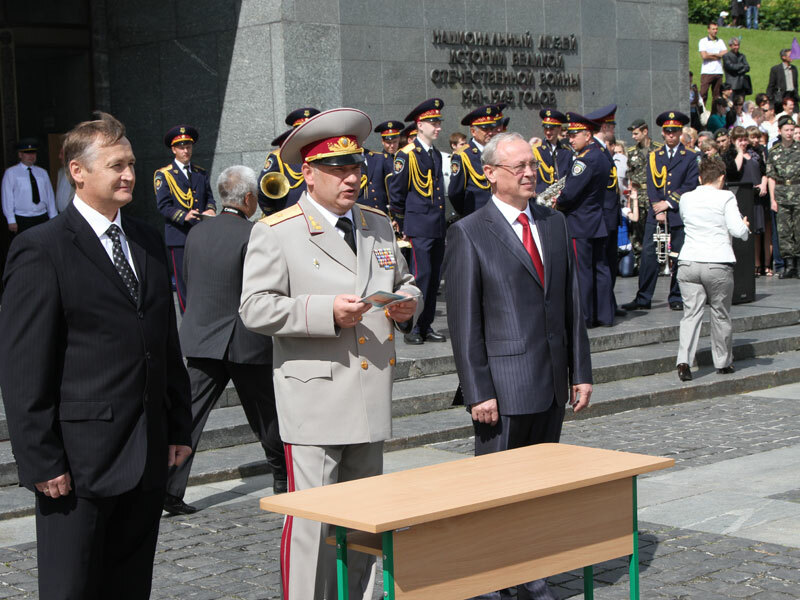 The educational process in ISZZI Igor Sikorsky Kyiv Polytechnic Institute is integrated into educational process of the university. Teaching of the part of humanities, social, economic, mathematic and natural-scientific disciplines is executed by science employees of the university. 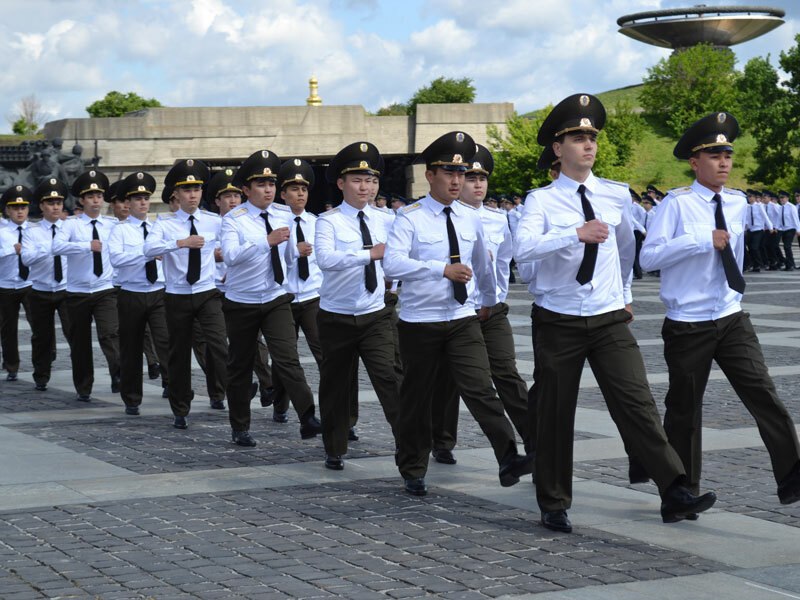 After finishing the first course of education students are admitted on the service into DSTSZI and continue education as a cadet. 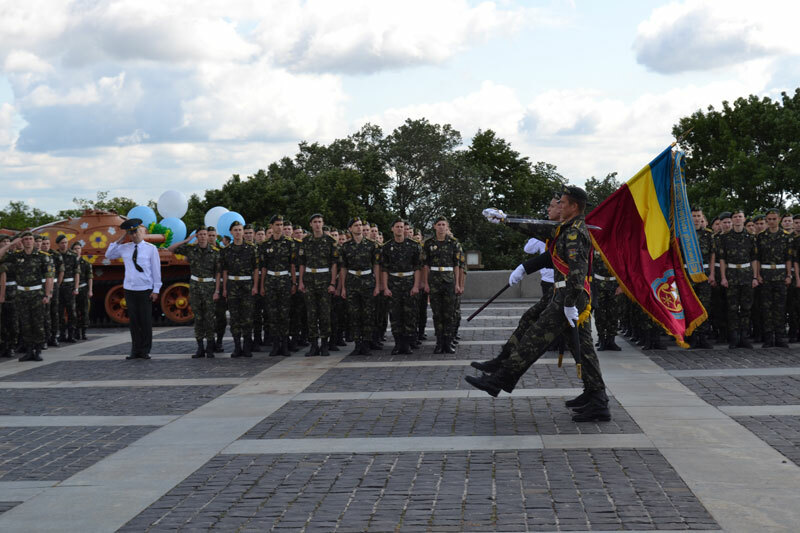 Service is regulated by resolution of Cabinet of Ministers of Ukraine from 27.12.2006 № 1828 (with changings) “Questions of service in State Service of special communication and information security by cadets and officers”. 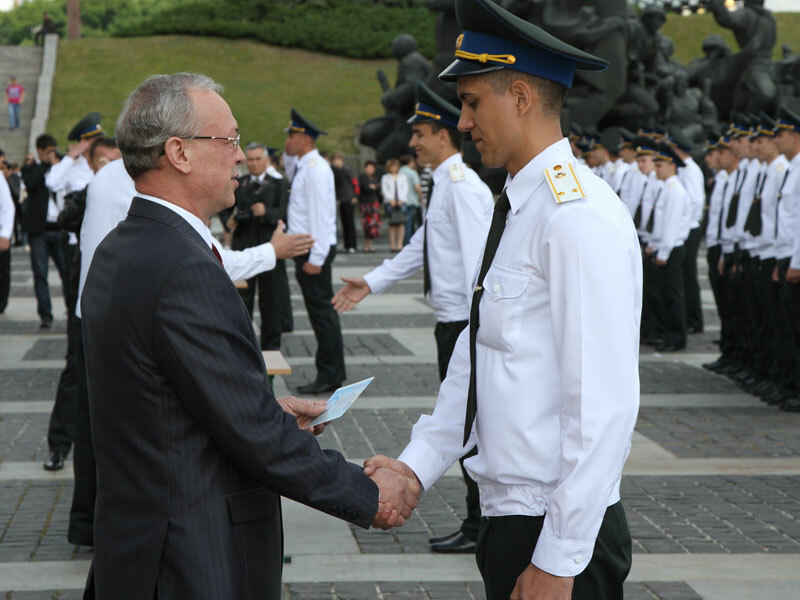 After graduation cadets of ISZZI Igor Sikorsky Kyiv Polytechnic Institute are received a diploma, are awarded the rank “sub lieutenant of DSTSZI” (in case of bachelor qualification), “lieutenant of DSTSZI” (in case of specialist qualification) and they are distributed for service in departments of DSTSZI, State Secure Mail service of Ukraine, Security Service of Ukraine, Service of External Intelligence, Office of the Government Safeguard.